The Fold-A-Crate is strong and unobtrusive. 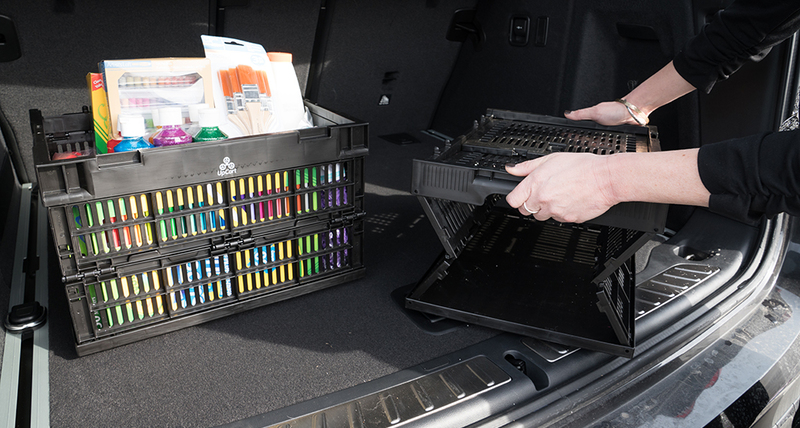 Stackable and stable yet stows away easily. 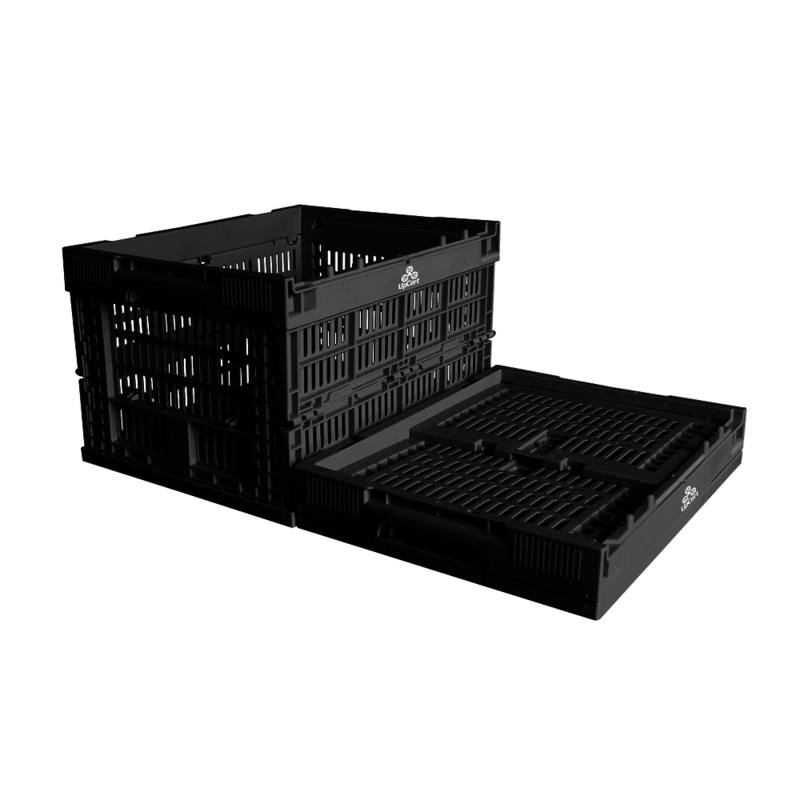 The UpCart Fold-A-Crate conveniently folds flat for easy storage, making it the perfect accessory for your UpCart.